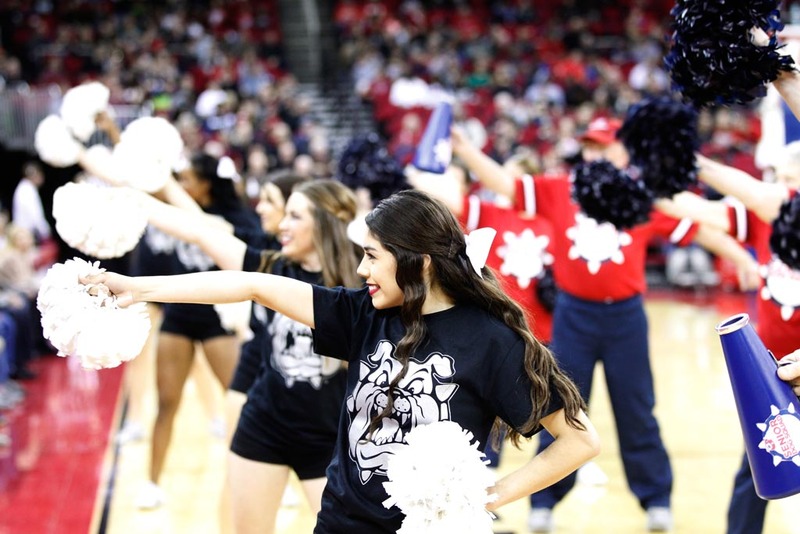 It’s just before halftime at the Fresno State men’s basketball game against Wyoming. 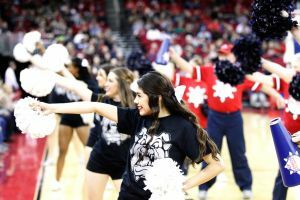 There are more than 8,000 fans in attendance as the Senior Dog Squad prepares for its first performance in the Save Mart Center, and anxiety is high — sweaty palms, racing hearts and tingling legs. 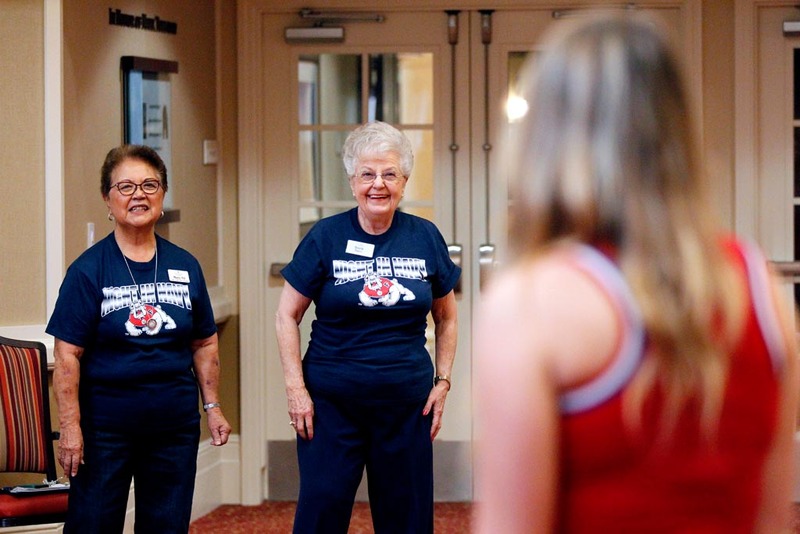 The Senior Dog Squad includes senior citizens ages 80 to 91 who reside at the Terraces at San Joaquin Gardens, a continuing care retirement community in Fresno. 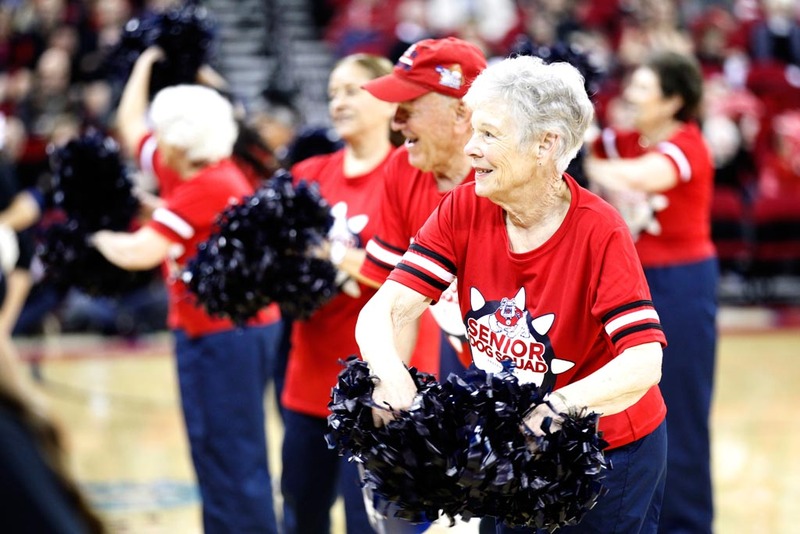 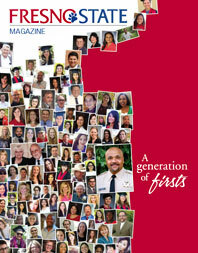 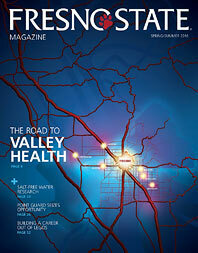 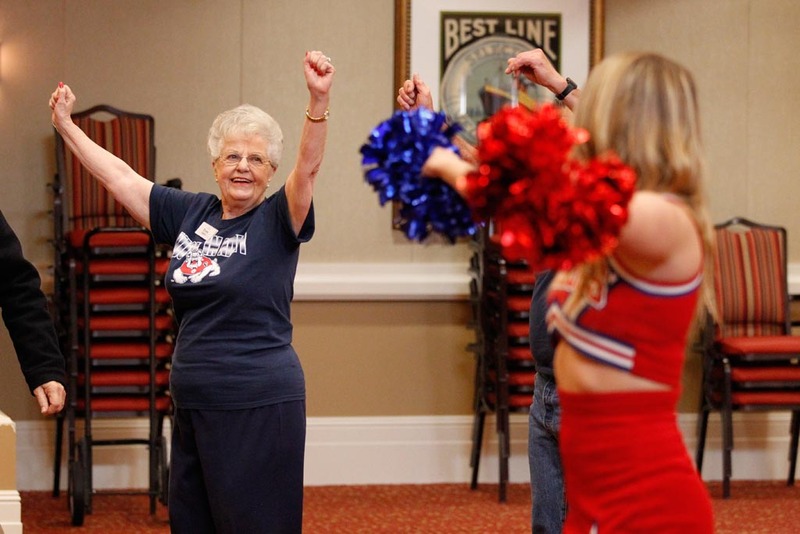 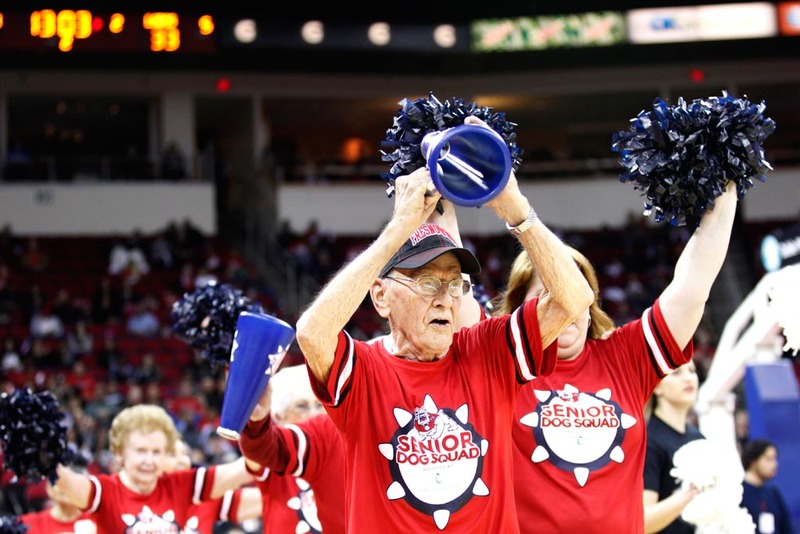 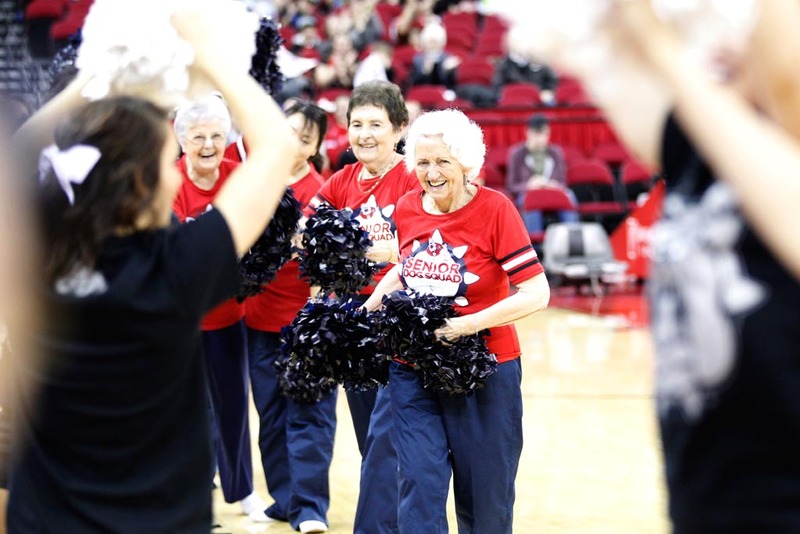 Taught by members of the Fresno State spirit squad and coached by Susan Bethel, director of resident services at The Terraces, this team of 16 is reinventing the meaning of senior. 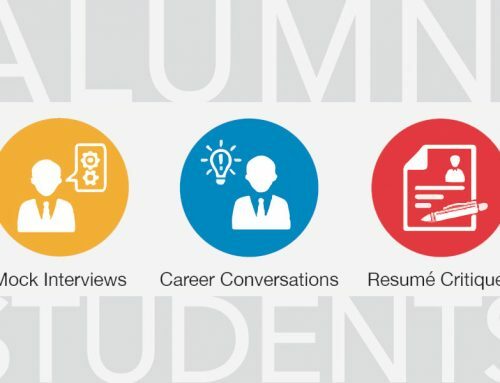 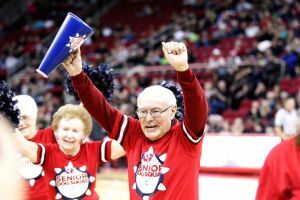 “When you are a senior, it doesn’t mean you need to be in a rocking chair on the front porch or lying in a hospital bed watching TV,” Bethel says. The squad has performed routines to songs by the Beach Boys, Taylor Swift and Pharrell Williams. 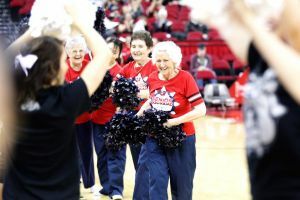 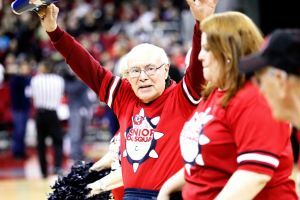 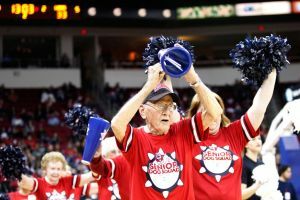 The idea for the Senior Dog Squad came in June when Mike Maiorana, senior account executive for Bulldog Sports Properties, saw a YouTube video of a similar group, Swingin’ Seniors, performing at a Chicago Bulls game. 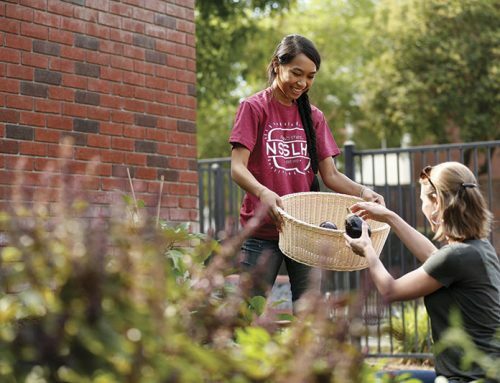 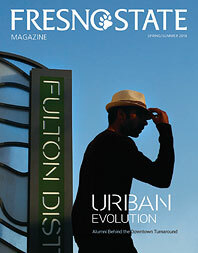 Maiorana then approached The Terraces and proposed a partnership to engage the community. 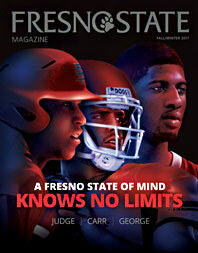 The squad’s confidence has grown with each performance. 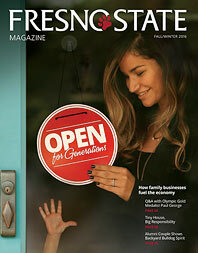 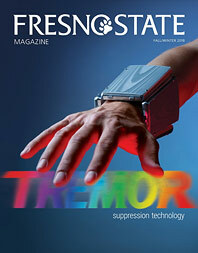 The seniors first performed at a Fresno State football game against San Jose State in October and again at a football game against Hawaii in November — in front of crowds of 36,000 and 32,000 — before January and February performances at the Save Mart Center. Practicing for at least one hour per week on their own, members of the Senior Dog Squad learned two different routines. 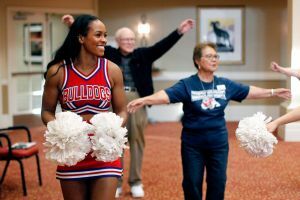 Morgan Sumner, a sophomore and first-year dancer on the Fresno State spirit squad, volunteered to teach the Senior Dog Squad because she thought it was a great opportunity to work with a different age group. 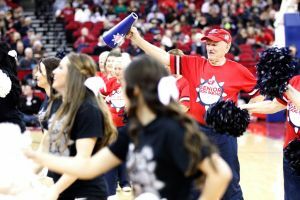 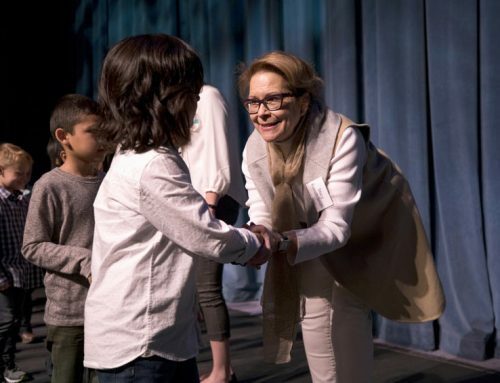 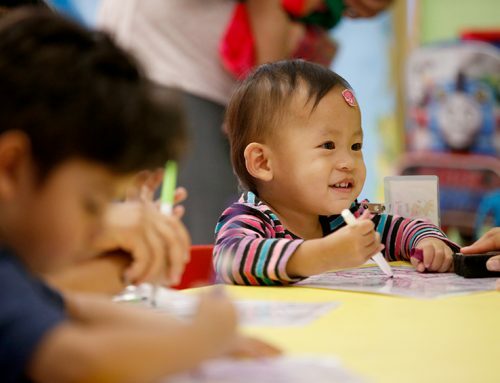 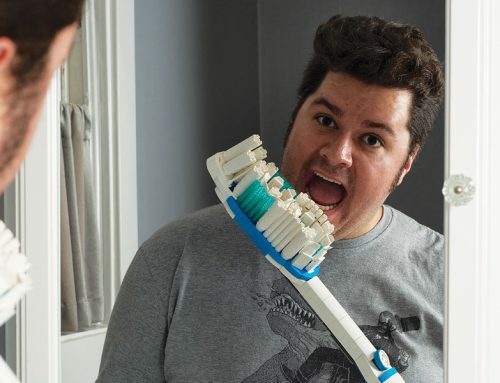 “We usually target young kids when we teach, but this was really cool because they all sort of became like our grandparents and would give us hugs when we came and asked us how school was going,” Sumner says.